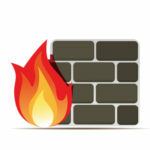 Here’s how a firewall works, and what it protects your business from. Your network’s firewall essentially acts like a bouncer. 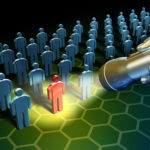 It makes sure potential threats don’t make their way into your network, and prevents them from leaving so they can be taken care of appropriately. The firewall scans the data that flows in and out of a network for these threats, and either allows it access or it doesn’t. Some of the higher-end firewalls are capable of investigating network traffic, validating connections and data packages, checking for legitimate application data, and even closely examining specific signals going to and from your network. 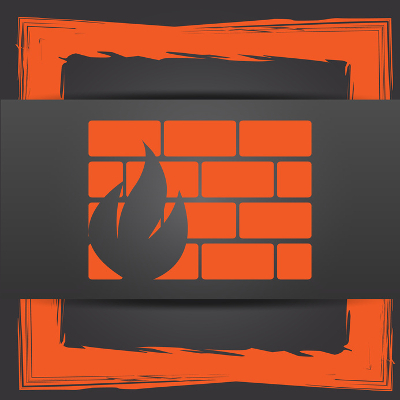 The strength of your firewall often determines its ability to keep threats out, but generally, you can’t expect your firewall to protect you from more advanced threats, like viruses, spyware, adware, and phishing scams that have their roots in social engineering tactics. 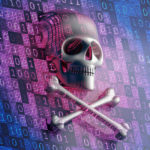 These advanced threats are designed to take advantage of human naivety in order to trick users into opening suspicious files, or entering sensitive information into forms on corrupted sites. 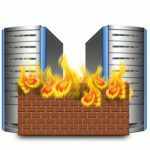 How Should You Integrate a Firewall? Many PCs and workstations come equipped with built-in firewalls, but these are shoddy at best. You shouldn’t trust the security of your network to the likes of them. You want a firewall at each network access point in order to keep all information flowing to and from your network. Most hardware, like the wireless router, also has a built-in firewall, but for the average business owner, this won’t be enough to put a stop to the threats that want to bring your company down. Therefore, a comprehensive, powerful solution is needed to guarantee maximum network security. This is what Quikteks’s Unified Threat Management (UTM) solution is designed to do. 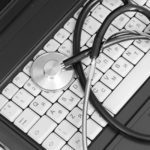 You’ll not only receive an exceptionally powerful firewall, but you’ll also be able to take advantage of other security solutions, including antivirus, spam-blocking, and content-filtering. Network security can’t be put off any longer. Call us today at (973) 882-4644 to see what our UTM can do for your business.